4 sights of Buda you shouldn’t miss! When visiting a city as large as Budapest, the first thing that comes to the mind of any experienced traveler is making a list of must-see locations. Fortunately as you may already know, Budapest is divided in two parts by the Danube, Buda and Pest, making it easier for you to group your plans by location. 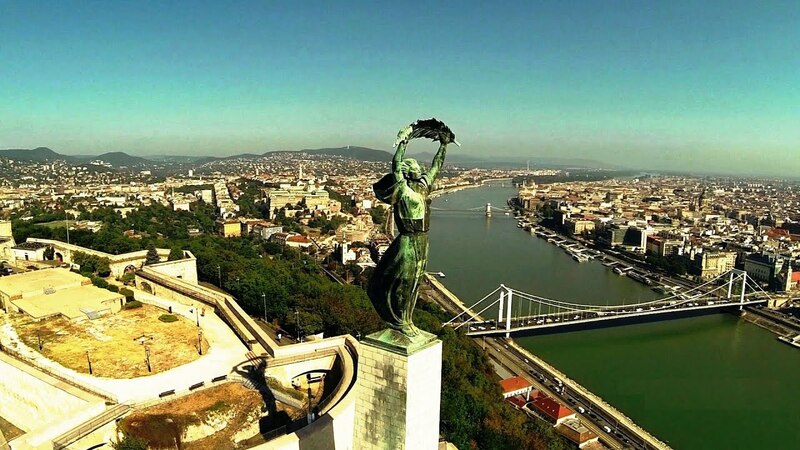 This article will detail some of the top sights that you should visit on the Buda side of the city. The castle hill lies on the bank of the Danube, between Erzsébet Bridge and Széll Kálmán square. It is home to the Castle District, an elegant and hilly part of the city with eighteenth-century Baroque houses and cobblestone streets all over the place, which along with the Buda Castle itself is a recognized World Heritage Site. The Buda Castle gives you a glimpse of what life was like in Budapest in the eighteenth century. There are no cars traveling the twisting cobblestone of the castle’s streets, sometimes you can come across horse carriages and you will find small sets of stairs leading you to unexpected places. It offers some hip cafés and restaurants, with great views of the entire city popping up here and there as you walk around the small streets. The Fisherman’s Bastion is the part of the Castle Hill overlooking the Danube. Built in the late 19th century, here you have a wide view of the city, most notably the Pest side and the Parliament building. 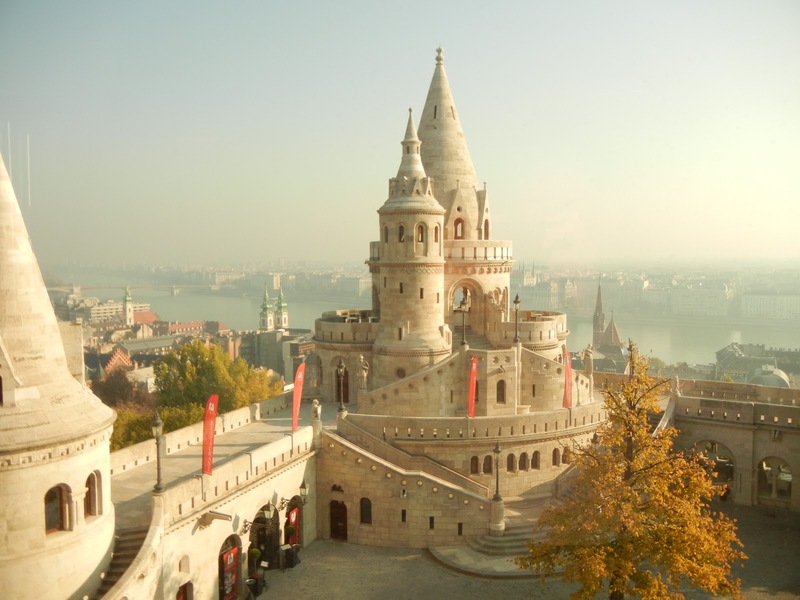 The seven towers of the bastion represent the seven founding tribes of the Hungarian people. It mainly serves as a lookout tower and attraction these days, and is definitely a great place to absorb some of Budapest’s historical feeling! The Citadel is located on top of Gellért Hill, at the end of the Castle Hill closest to the Danube. It offers a near-360 degree view of the city and is one of the highest vantage points in Budapest. Built in the 19th century, it was a building of great strategic importance for the military. Today, it serves as a touristic attraction, lookout spot and a place for romantic walks. It is also home to the Hungarian Liberty Statue, commemorating the end of World War II and the occupation of Hungary by German forces. While you’re on top of the Gellért Hill, you might as well head down to the Gellért Thermal Bath to relax at the end of the day! The current building of the bath was built in the early 20th century, but reports of the water’s miraculous healing properties have been around since as early as the 15th century. It offers healing and relaxing services such as massages, inhalatoriums and, obviously, thermal baths every day from 6AM to 8PM. So, next time you’re planning a trip to Budapest, don’t forget to check out these awesome locations in Buda! You can also take part in one of our free guided tours that pass by these sights, or book your own private tour to visit them in the order of your choice!